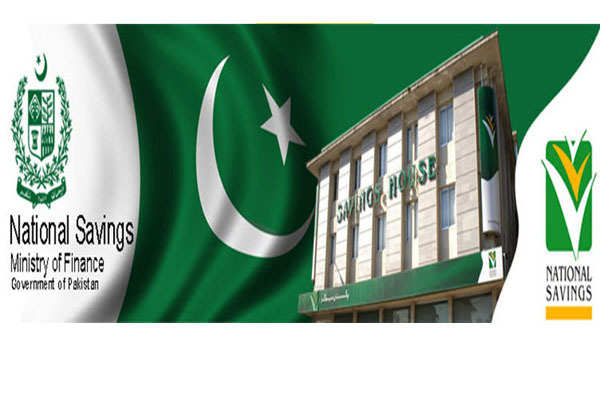 LAHORE: The Central Directorate of National Savings (CDNS) on Tuesday increased the interest rates on saving certificates, touching a six-year high as the government bids to attract investors. According to a press release issued by CDNS, rates of profit on Behbood saving certificates, Shuhada family welfare and pensioners benefit accounts were hiked by 2.40% to 14.28%. For special saving certificates, profit rate increased by 2.74% to 11.57% and the rate of return on regular income certificates was increased 2.28% to 12%. The rate of return on defence certificates were hiked by 2.44% to 12.47%, whilst the rate of return on savings accounts rose by 1.50% to 8.5%. And profit rates for short-term saving certificates was increased by 1.52% to 9.8% on three-month tenure, 1.50% to 9.88% on six-month and 1.50 month to 9.98% on a one-year tenure. The central bank since January last year hiked the key interest rate by 425 basis points to touch 10% by end of November last year. They stood at Rs202 billion in the last financial year of 2017-18 compared to Rs207 billion in 2016-17, Rs233 billion in 2015-16, and Rs337 billion in 2014-15.